Orientation field extraction is a basic and essential task in an Automated Fingerprint Identification System (AFIS). Previous works failed when dealing with latent images due to the complicate background and strong noise. 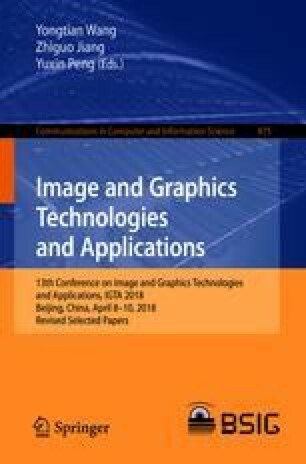 In this paper, an algorithm system specific for fingerprint orientation extraction is proposed, combining the domain and contexture information. Our system consists of three parts, preprocessing, foreground acquisition and a fully convolutional DNN. Preprocessing decrease the strength of noise in input latent fingerprints, making higher quality inputs for foreground acquisition and DNN. Foreground masks are necessary for eliminating effect of background on orientation extraction. DNN makes use of the foreground information and preprocessed input to produce higher quality outputs. Testing results on our dataset shows that proposed method overperforms state-of-the-art algorithms in accuracy after training with the same image set and weak labels, and groundtruth labels will lead to better results. We would like to thank Beijing Hisign Technology Co., Ltd. and Cross-strait Tsinghua Research Institute for providing the resource and support to us.